“Most books on Lennon focus on the skeletons in his closet. prodigious talent, but also for his influence on philosophical thinking. 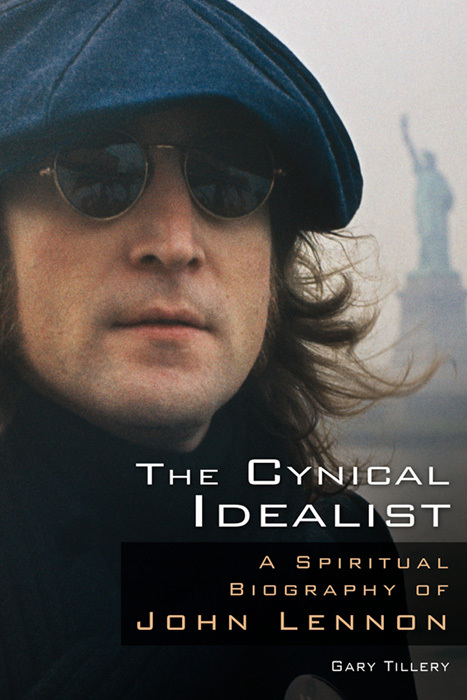 "...an amazing book about an enigmatic figure with endless imagination—John Lennon."